This is a super flavorful and quick chicken to make! 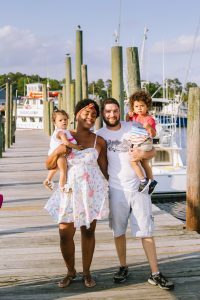 It is a one pot deal and I use a blender for all the ingredients that go into the pan! I use this for my pupusas, tacos and nachos as well! 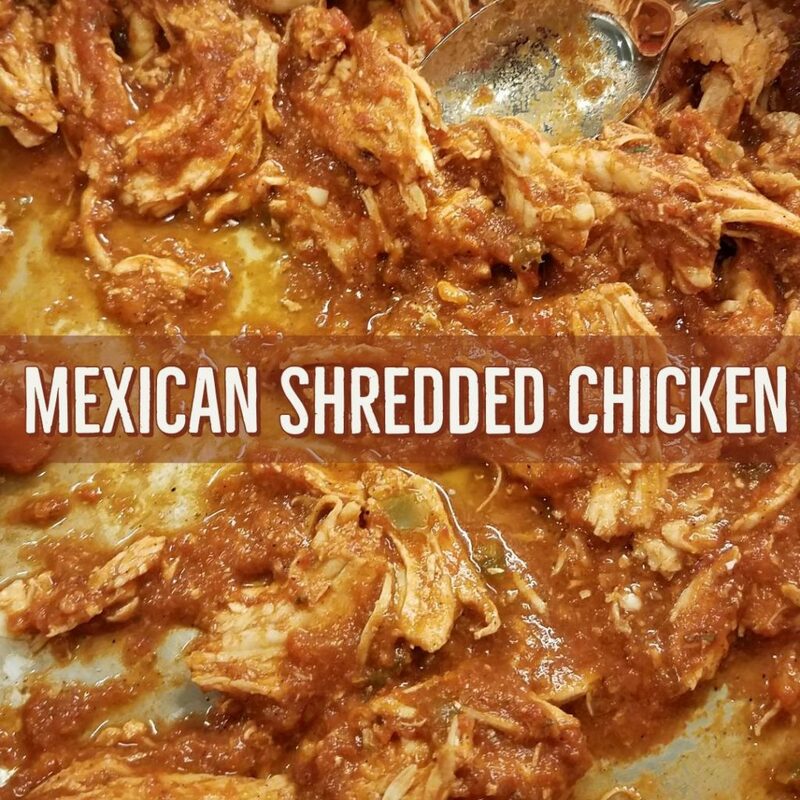 Follow along and you will have some delicious shredded mexican chicken in a FLASH! Grab a large sauce pan and set it over medium heat. Get a blender and add in the tomatoes, garlic and jalapeno and seasonings and blend it until smooth! Also make your chicken broth if using the better than bouillon base at this time! 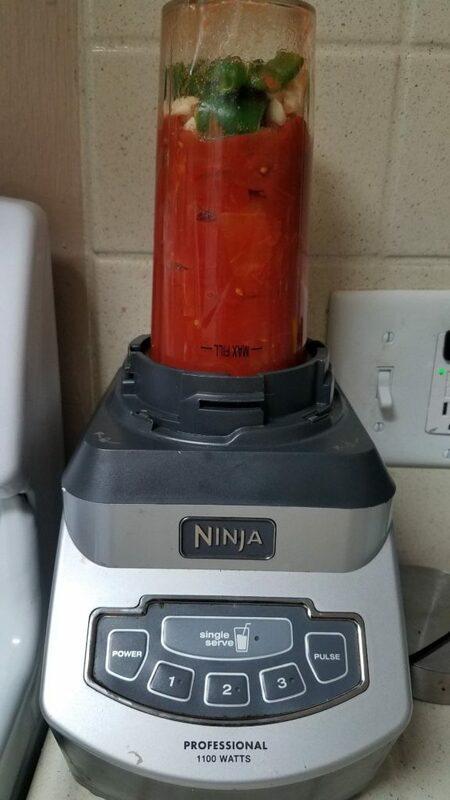 Love my trusty ninja blender! The smoothie attachment is CLUTCH for sauces! I am telling you…quit wasting money and buy this stuff. 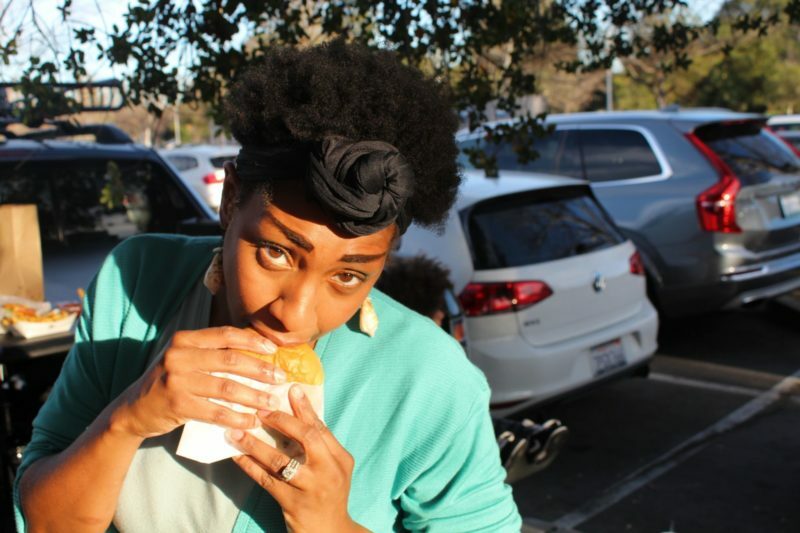 It is addictive and makes EVERYTHING taste better!!! Put the chicken breasts and the blended sauce & chicken broth all into the pan and cook for 30 minutes until the chicken starts to break down. 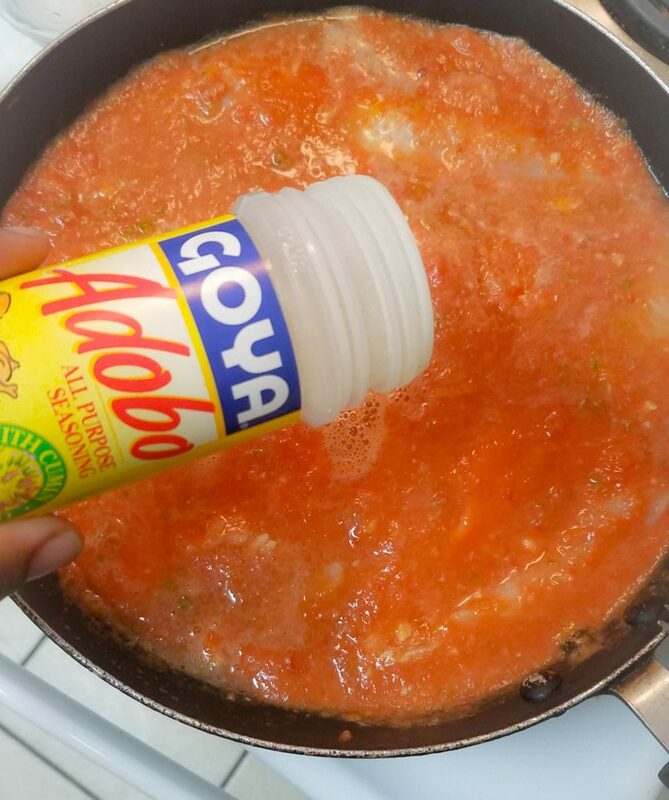 Don’t forget to add your taco seasoning, adobo seasoning and oregano! 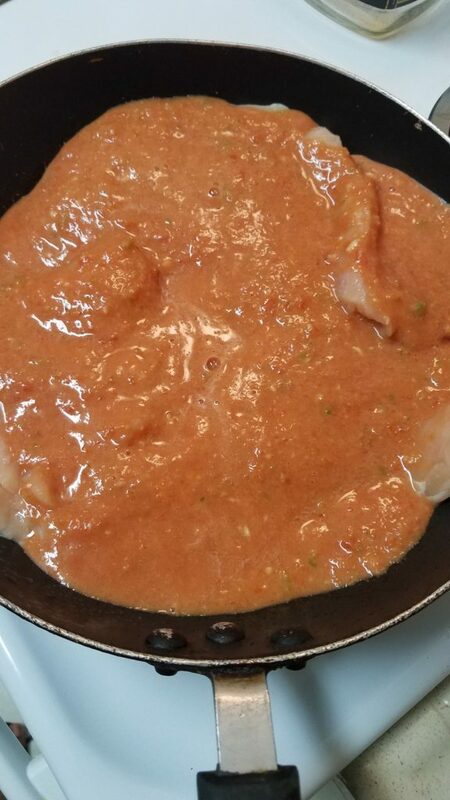 Smooth blended sauce added to the chicken in the pan! Obsessed with this adobo seasoning!!! SO flavorful! 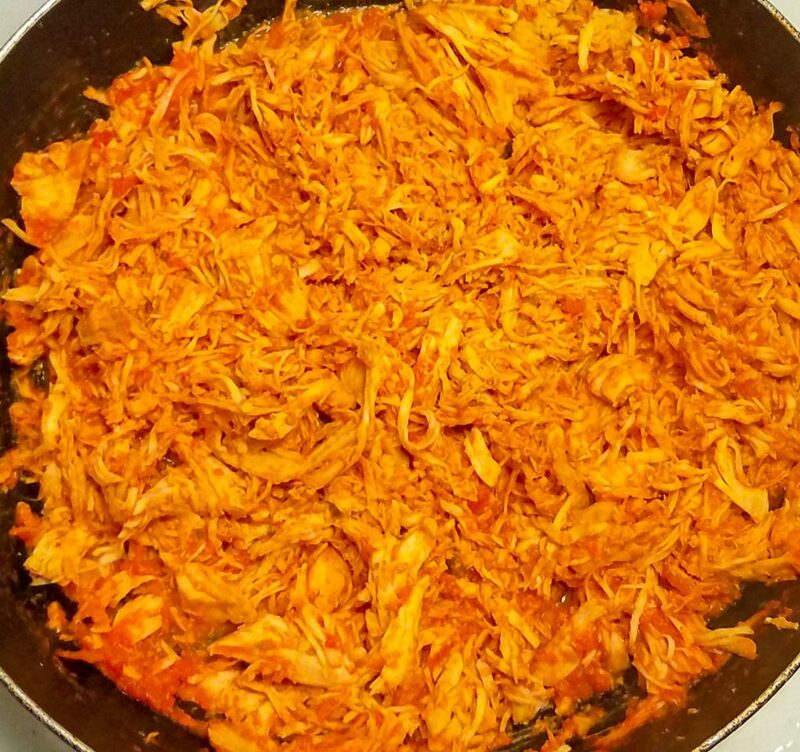 Take the chicken out into a bowl and shred it with two forks and add it back to the pot. Once all the liquid has reduced into a sauce you are good to go!! This stuff is SO good. 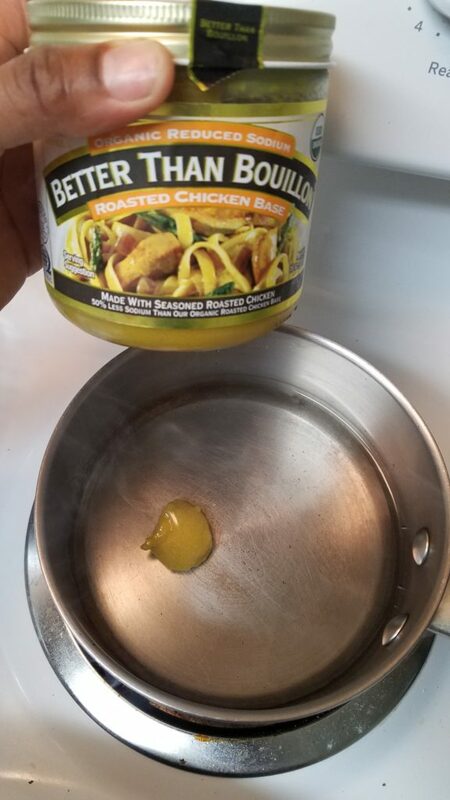 You can even use it with eggs in the morning which is DELICIOUS! Definitely going to try this! My type of recipe!!!! So quick and easy too! !